In the latest chapter of the life of an artist who seems virtually unable to escape turmoil, Chan Marshall (a.k.a. 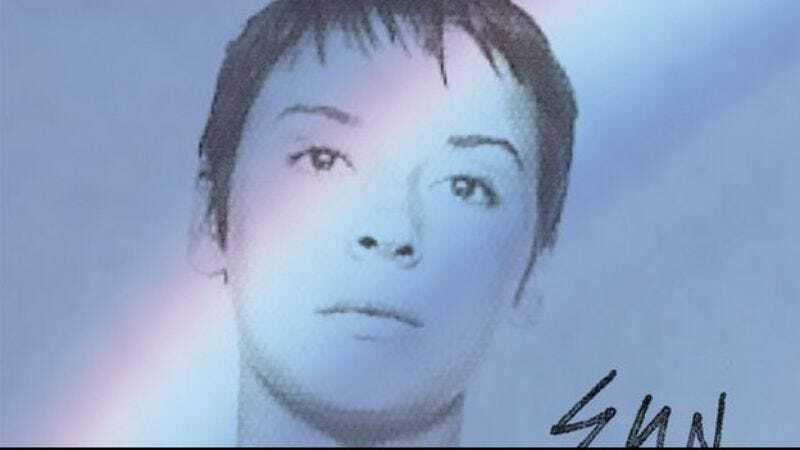 Cat Power) has announced via her Instagram that she may have to cancel her European tour, due to bankruptcy and a serious inflammatory condition called angioedema. Update: Marshall tweeted earlier today that she'll be going ahead with her European tour, albeit without her elaborate light show. "Hard money wasted," she writes. "#Goodbye #Gorilla."